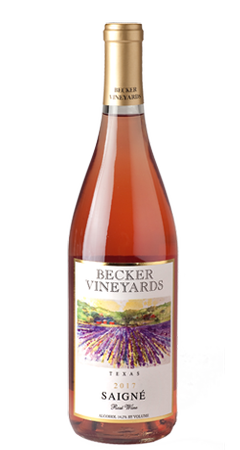 Enjoy Becker Vineyards Wines at home. Order your favorites and have them delivered right to your door! Two locations to try our award winning wines! We require reservations for groups of 8 or more. Make your reservation today! Enjoy wines picked by Dr. Becker delivered to your door 4 times a year! 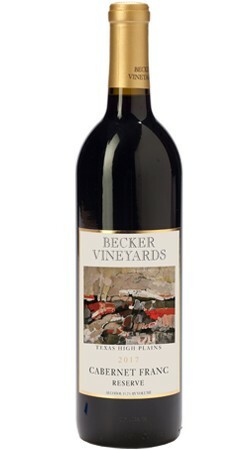 Celebrating 20 years of viticulture & award winning winemaking in the heart of the Texas Hill Country. It's a celebration of Lavender! Our latest travel adventure has been announced! 2016 Chevaux Noir wins DOUBLE Gold, Reserve Class Champion, & Texas Class Champion at 2019 Houston LSR Int’l Wine Competition! 2017 Viognier Reserve & 2015 Prairie Cuvee win GOLD Medals at 2019 San Francisco Chronicle Wine Competition. Cabernet Franc is BACK!! Available May 9th!